If you are an electric car owner or are seriously considering becoming one, then AB Electrical is committed to helping you make the transition to a greener way of life completely painless. New Zealand, which generates 80% of its energy from renewable resources, is the perfect playground for electrical vehicle owners and AB Electrical is an industry leader in EV charging station installations. We work closely with all the EV vehicle distributors to ensure we maintain the high standards of expertise and service our customers have come to expect from us. With over 85% of New Zealand homes having off-street parking installing a personal EV charging system at home makes overnight charging easy, convenient and very cost effective. What’s more, with electrical charging costing just 30c per liter of petrol – with WAY LESS emissions – Electrical car owners look to save a bundle over the long run too. Our Auckland based electricians will gladly consult with you to assess your individual EV charging requirements and needs. As an electric car owner, you should be aware of the two main types of charger. The type you choose can drastically affect your cars charging time. Supplied with all EV cars, this is the standard charge type and allows for the car to be plugged into any 240V outlet – much like you would any household appliance. Whilst this is convenient, it can limit the speed at which the car charges becoming a hindrance if you need the car unexpectedly. These chargers are sold separately from the car (although we advise buying one at the same time as your car purchase). The speed at which these devices charge is dependent on the size of the supply to the charging unit. 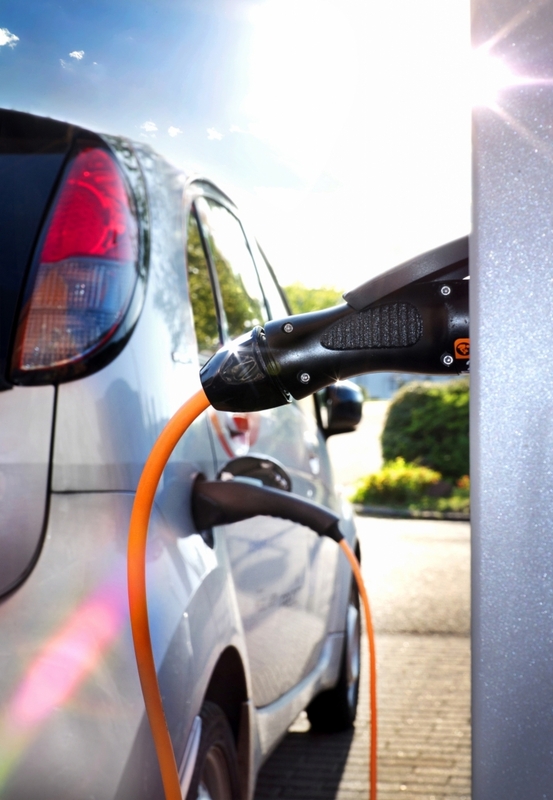 Whilst these chargers do require installation and setup by a trained and qualified electrician, they will ensure that your car charges faster – which really comes into play in case of an unforeseen emergency. We will be more than happy to discuss all your EV charging requirements with you and we welcome your call, email or in store visit.